HOUSTON (KTRK) -- A body has been found in a lake in southeast Houston. Houston police arrived to the scene on Windmill Lakes Boulevard around 4:45am Thursday. The victim, Gordon Scott Blocker, 42, was pronounced dead at the scene. 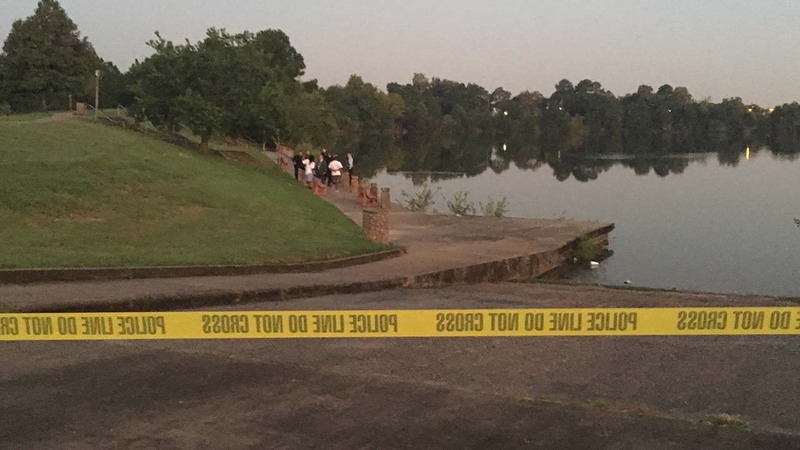 Police say a jogger along the lake found Blocker floating in the water and called authorities. The Harris County Medical Examiner's Office says they do not know how Blocker died. According to police, a preliminary investigation indicated no obvious signs of foul play. Anyone with information is asked to call the HPD Homicide Division at 713-308-3600.